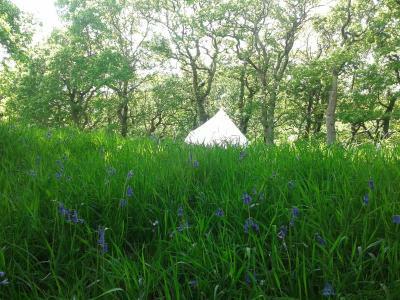 Lock in a great price for Cefn Crib Glamping - rated 9.1 by recent guests. Even the pictures don't do this place justice. 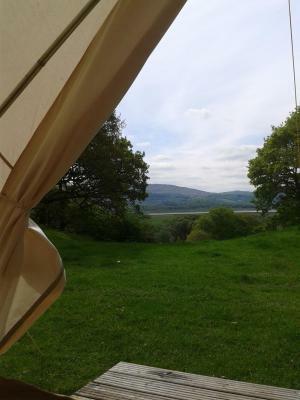 The views are stunning and the tents themselves are beaitiful also. Loved all the little touches. We had such a peaceful break, I can't reccommend it enough! 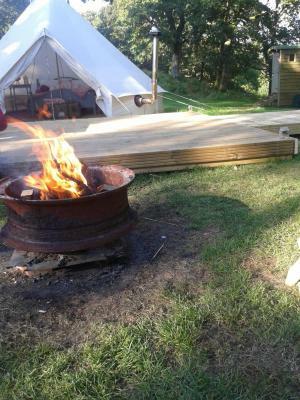 The tents were great, the fire pit was fun (note - outdoors only), and the beds were very comfy. The views were stunning from the glamping section. 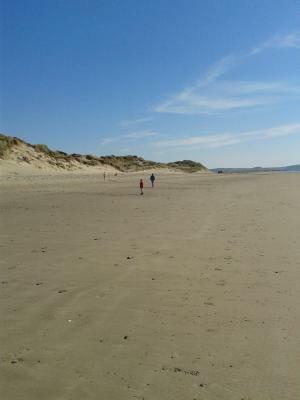 The views of the Dovey estuary were beautiful. 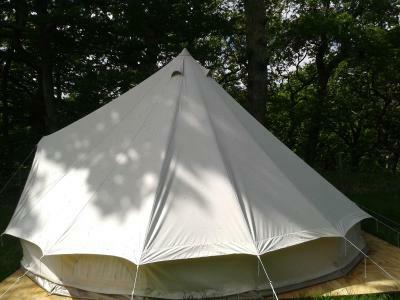 The tents felt secluded by a glade of mature oak trees. 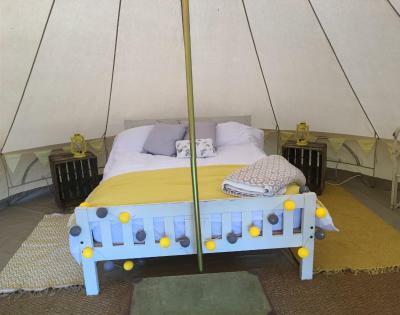 We stayed in a deluxe Bell tent and it was fantastic, the bed was very comfy and we even had eggs, bacon and sausages in the mini fridge for breakfast! Fab little spot with everything you could need. 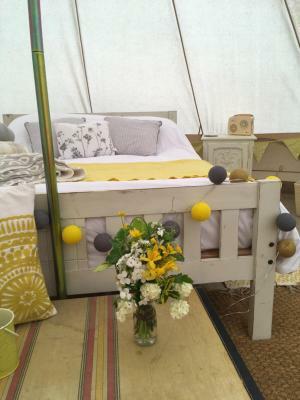 Each tent had its own decking area with connecting kitchen. 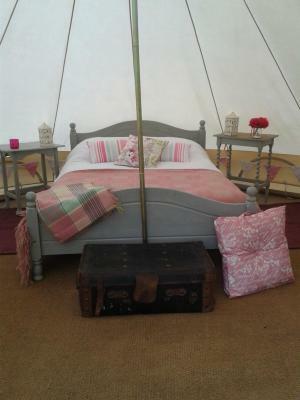 Very quaint and comfortable glamping. We stayed as 2 couples each in a different tent, and both were as cute as each other. The kitchens were very clean and had all the amenities we needed. We spent evenings in the tents playing games and the days spent hiking snowdon which was easily accessible by car. The nearby village was lovely for a Sunday lunch too. 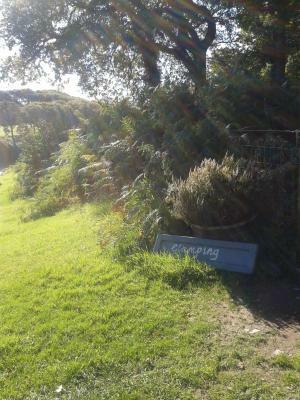 The site offered compete escapism for those of us used to a city life, without the harshness of proper camping. We'd all fully recommend. Amazing tee-pee! Comfy bed and a perfect place for a getaway. Took my boyfriend for his birthday, we loved it! 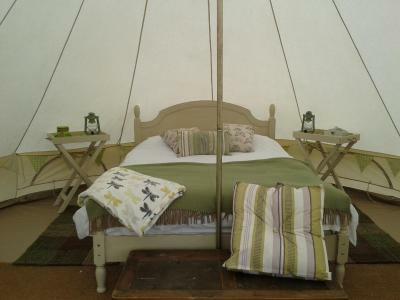 Cefn Crib Glamping is situated 5.8 miles from Aberdovey, on the mid-Wales coast on the edge of Snowdonia National Park. This property is set on a working farm. 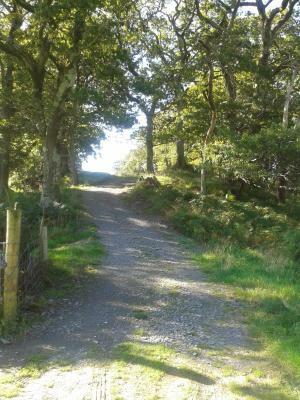 There are walking trails starting from the property, with a variety of wildlife seen. 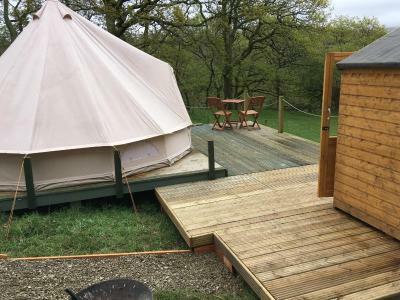 Cefn Crib Glamping has been welcoming Booking.com guests since 12 Apr 2017. 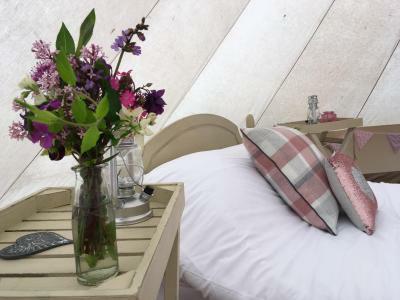 When would you like to stay at Cefn Crib Glamping? 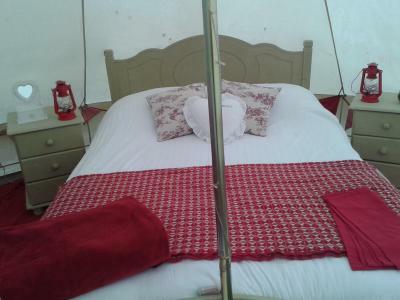 This deluxe bell tent features a breakfast hamper. 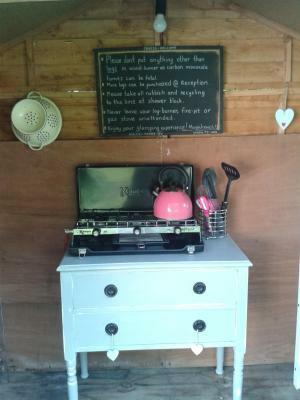 House rules Cefn Crib Glamping takes special requests - add in the next step! Guests must be quiet between 11:00 and 07:00. Please inform Cefn Crib Glamping in advance of your expected arrival time. You can use the Special Requests box when booking, or contact the property directly with the contact details provided in your confirmation. More information about facilities in advance would be useful. Bathrooms not so clean and not all the showers were usable. Everything...clean, Well thought out, excellent views and location. Not so keen on the compost loo! No electricity in tent ! A plug socket for a hair dryer in the toilets but apart from this fab stay! !